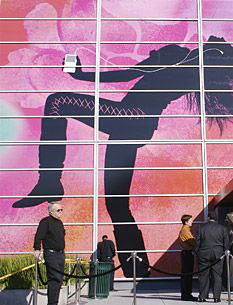 At Macworld 2008, Adobe announced Photoshop Elements 6 for the Mac. It is schedule to ship in March, but you can preorder now for $89, or $69 for the upgrade. Back in October 2007, I interviewed Mark Dahm about Elements 6 for Windows, so it's only fair that I revisit Adobe for his take on the Mac version. In this interview we cover all things Mac, and there's a ton of good stuff to talk about. 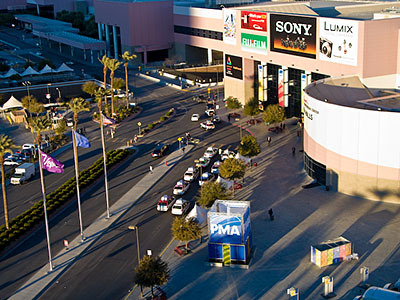 Photo of PMA 2008 at the Las Vegas Convention Center by Derrick Story. 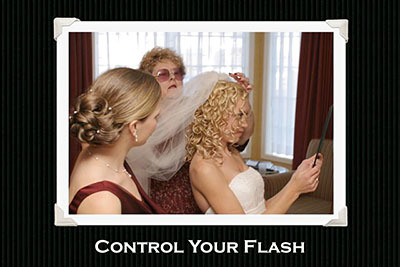 Julieanne Kost is one of my favorite Lightroom evangelists. I sat down with Julieanne at PhotoPlus Expo in New York to talk about Lightroom, DNG, and organizing lots and lots of photos. Julieanne shares plenty of great tips in this interview. I think you'll enjoy it. 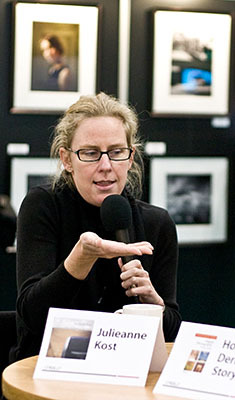 Photo of Julieanne Kost at PhotoPlus Expo by Colleen Wheeler. Edges is this month's photo assignment. Where does one thing begin and another end? How about the edges of the day, the mind? Lots of possibilities for this one. You can read more about how to submit on our Submissions page. Deadline for entry is Jan 31. 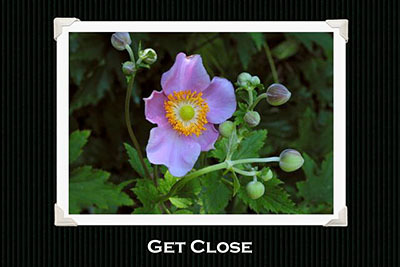 "5 Ways to Distinguish Your Photos" - Digital Photography Podcast 113"
You can distinguish your work from others. If ten people are given an assignment to shoot a cityscape, you want your photo to be the one that stands out from the crowd. In this podcast, I cover five reminders that will help your photos look different than those of your peers. No magic here. Just good photography technique. I provide sample images at the end of this post. What's the difference between "input" sharpening and "output" sharpening? Do you know when to use Adobe Camera Raw or when you should launch Photoshop? 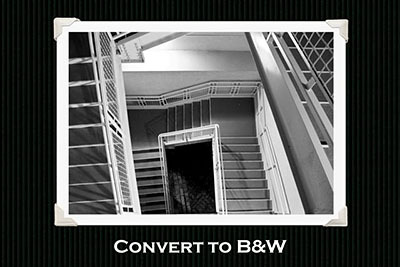 How would you like to learn a new way to convert to B&W in ACR that introduces less noise? Katrin Eismann, coauthor of the just released The Creative Digital Darkroom, shared many of her Raw processing secrets over the course of two days in Tampa. In this podcast I highlight some of my favorite techniques that Katrin demonstrated, including my two favorites: how to better use the masking slider for input sharpening, and a new way to convert to B&W in ACR. These techniques also work in Adobe Lightroom. You can get more goodies directly from Katrin and Sean by visiting their Creative Digital Darkroom web site. 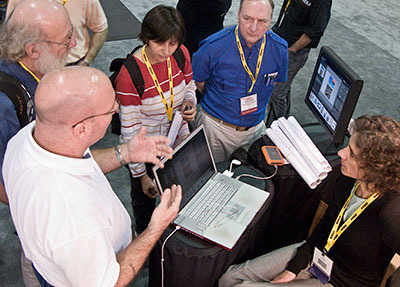 Katrin Eismann (seated) holding court in the Adobe booth at Imaging USA in Tampa. 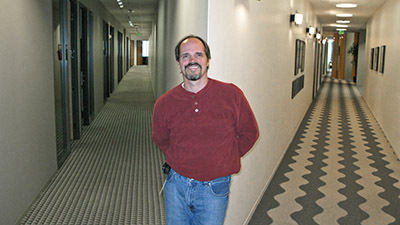 Photo captured with a Canon G9 at ISO 400 by Derrick Story. The start of a new year is a great time to get organized. In this podcast, I discuss pulling together the serial numbers for your camera equipment, registration numbers for you software, and just getting things together in general. I also remind folks about the new New Baggage Restrictions for Li-Ion Batteries. 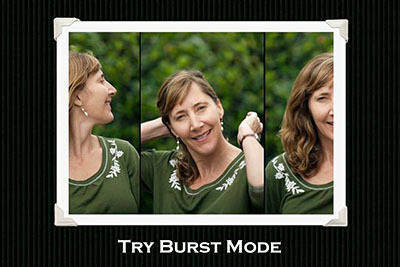 I've discovered that I'm using burst mode much more than I used to, and I wanted to figure out why. 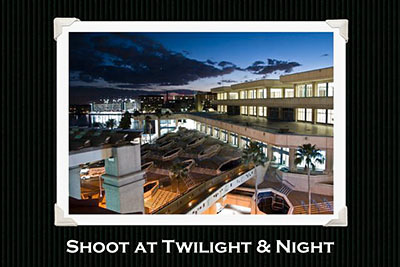 As is turns out, there are a number of factors, including changes both on the camera side and in post production. In this podcast, I extol the virtues of shooting in burst mode, then give tips for getting the most out of it. Water is this month's photo assignment. It's time to work with all states of water, from vapor to ice. You can read more about how to submit on our Submissions page. Deadline for entry is Dec 31. We've been good photographers who have embraced the concept of workflow, invested in software, and have tried to go about our business in an orderly fashion. So what's the payoff? I had begun to wonder that myself. Oh, sure, there have been small victories here and there. For example, I wanted to find this photo that I call "Head Stomp." I had captured it back in Sept. 2006, and I needed it for a project. Thanks to my organizational software, it took me a matter of seconds to locate it, then export it in the size and format I needed. Nice. But the real payoff appeared when I started working on my latest book, Digital Photography Companion, and had to organized hundreds of photos that I've captured over the last few years. I talk about that experience in this week's show. 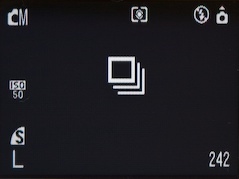 The first step in an accurate color workflow is ensuring your computer monitor is calibrated to printing standards. In this podcast, I cover some steps you can take right now with no additional equipment, then discuss the advantages of using a monitor colorimeter. Even affordable units, such as the Huey for less then $80, can lead to more accurate printing and web pages.